YPT are proud to bring back our tours to Africa for the fourth year! 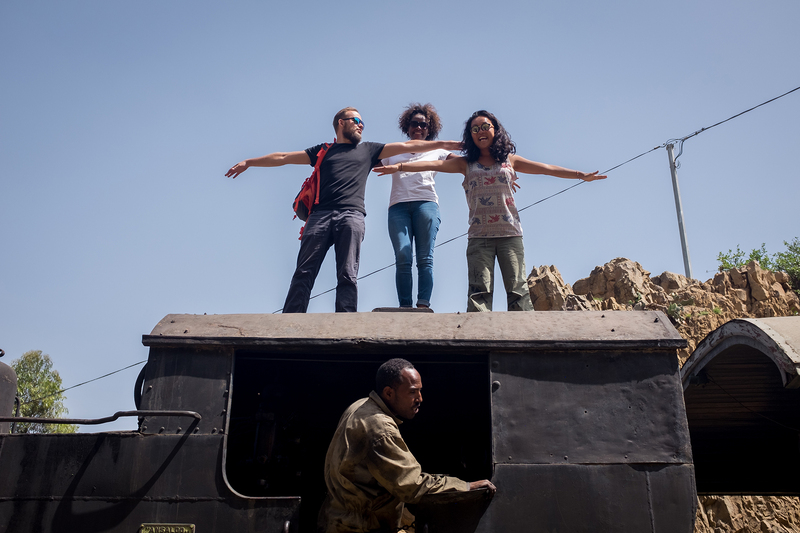 So join us for a truly off the beaten track experience to one of the planet’s least visited destinations – Eritrea. This fascinating country falls well below most travelers’ radars, which makes it a unique and off the beaten track experience. 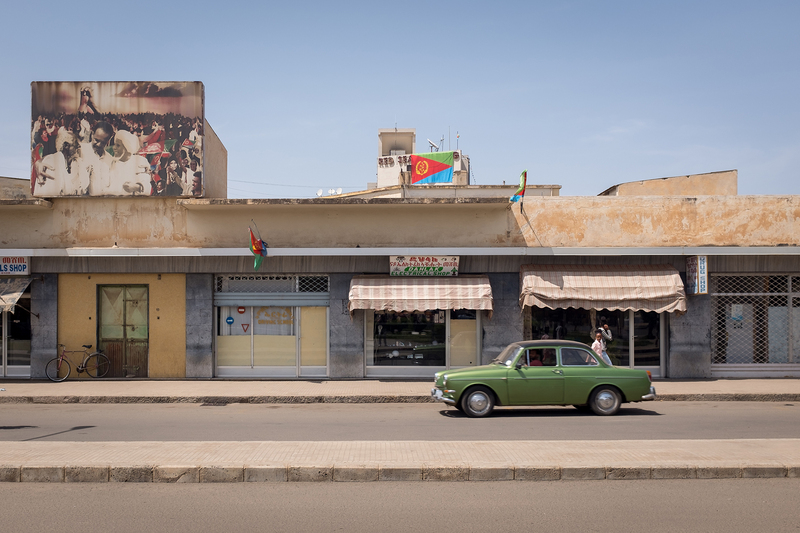 Eritrea boasts a pristine coastline and untouched Red Sea islands as well as some of the best-kept colonial architecture in Africa. 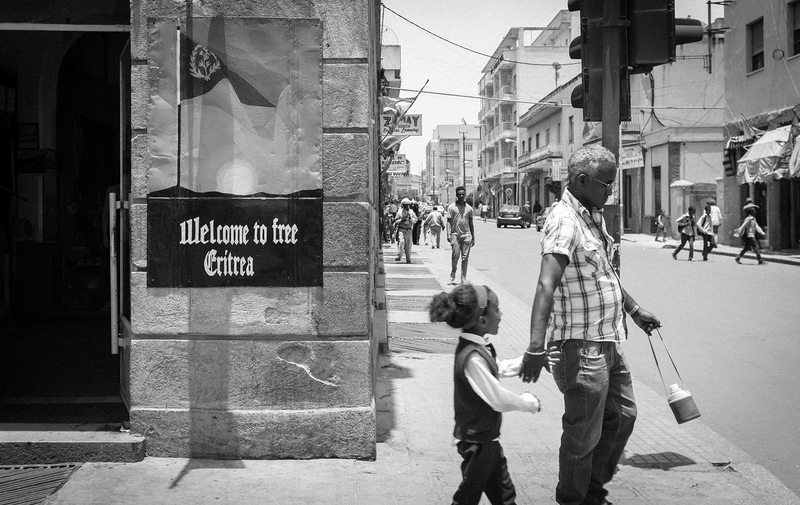 On top of all that we’ll take part in the two-day festival to celebrate Eritrea’s independence! Having been colonized in part by the Turks and Egyptians, Eritrea took on a European flavor with the arrival of the Italians in 1885 during their belated entry in the “scramble for Africa”. 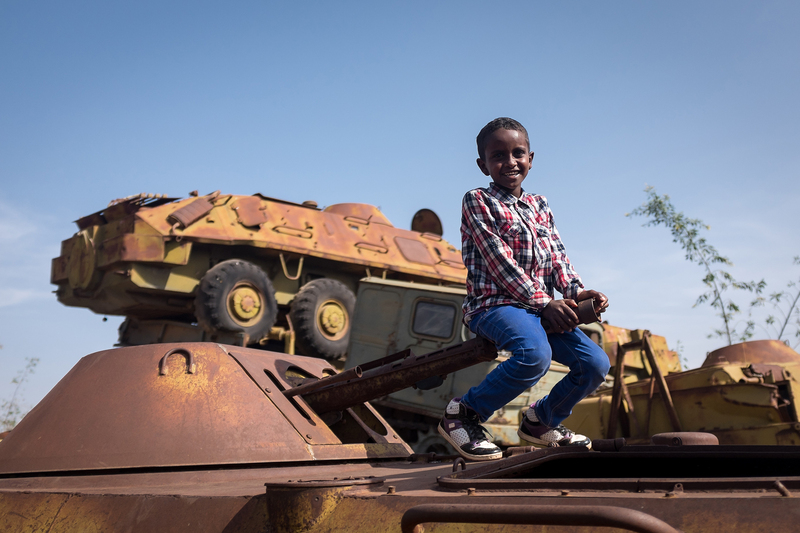 The legacies of successive foreign forces, combined with a rich mix of nine local ethnic groups, have created a diverse cultural landscape that offers the best of African, Middle Eastern and European influences. This tour can be done as a standalone, or combined with our Somaliland Tour. As always, we offer discounts on group bookings and for returning Pioneers. We take care of every facet of the Eritrean visa process. If you live in a country with Eritrean representation we assist you with collecting the visa. If not then all you have to do is collect the visa on arrival at Asmara airport with an invitation letter we provide you before the tour. It’s that easy. If these dates don’t work for you, no problem – contact us for info on organising your own independent itinerary for any date. We will also facilitate the visa process for you. Meet and greet at the airport and then you will be transferred to our hotel; the “Capri Hotel”. Some down time to change some money with your guide and get orientated. We will meet up at the hotel before heading out for our first group dinner and drinks in Eritrea! 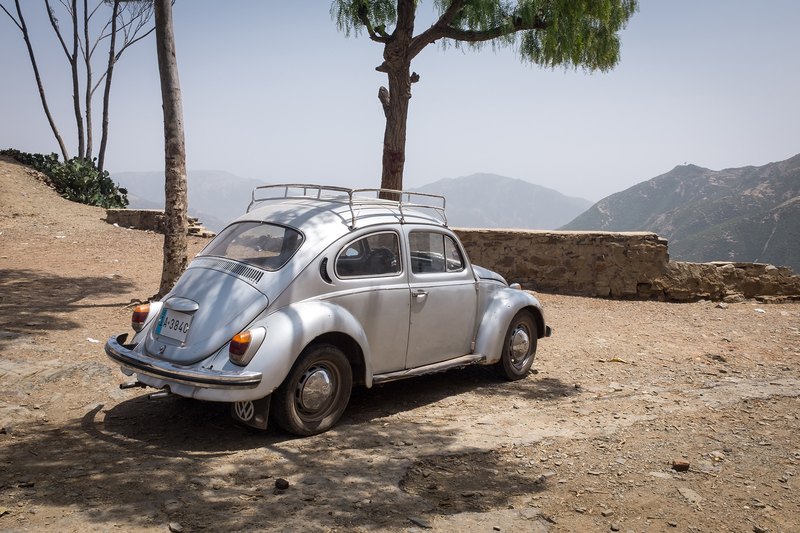 Arrival in Asmara at around 4pm – we will have free time in Asmara before joining up for a farewell dinner. We may be lucky enough to watch football in the famous Cinema Roma or, if interested, have a chance to briefly talk about your country or profession to young Eritrean students. Witness the National Day Celebrations from the national stadium complete with military performances and air force flyover and even brave the 6am 21 gun salute!